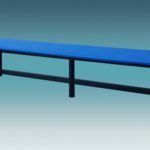 Having a proper seating arrangement is critical for both residential and commercial spaces. 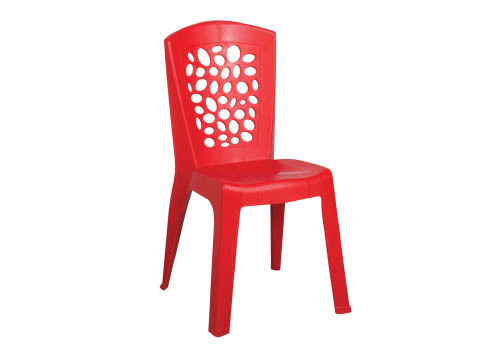 Plastic chairs have been widely adopted around the world in the interiors of many buildings. 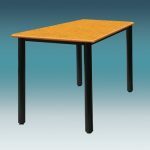 Looking for a suitable plastic chair that meets your specific needs? 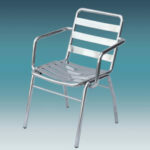 You can browse the assortment of modern plastic chairs supplied by Berjaya Steel Railings Sdn Bhd. 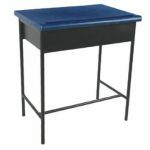 For many years, the company has supplied a huge variety of furniture that scores high on both aesthetics and durability. 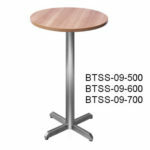 We acknowledge that customers want furniture that is strong, hard and durable. 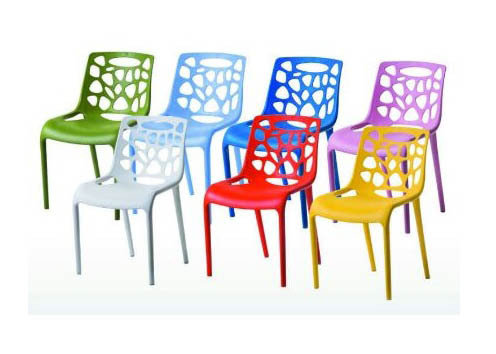 With advancement in technology, modern plastic chairs feature solid designs and can even withstand outdoor environments. 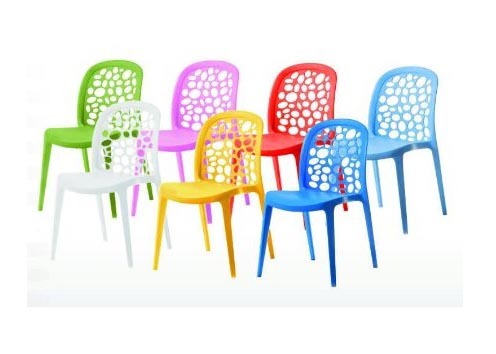 There is a growing demand for plastic chairs with appealing designs that will turn heads. 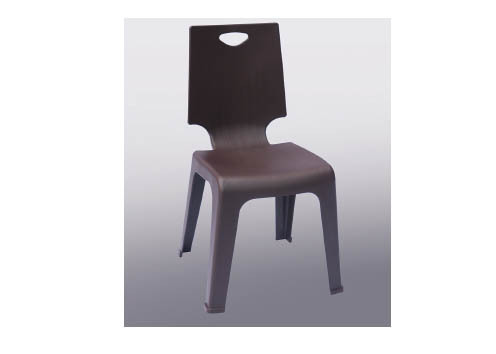 Plastic chairs are synonymous with simplicity and reliability. 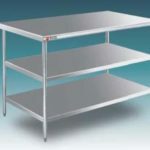 Looking for seating that can be easily rearranged and stored without taking a lot of space? Then plastic chairs are the ideal choice for you. By stacking the chairs, you are able to save a lot of spaces on storage. Additionally, stacking is important when transporting the chairs to various venues. 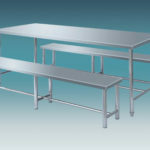 Plastic chairs are thus a favorite for exhibitors and catering companies. 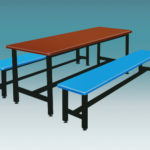 Plastic chairs are lightweight and you can thus move them easily to different locations. Moving heavy furniture is always a big hassle for owners. 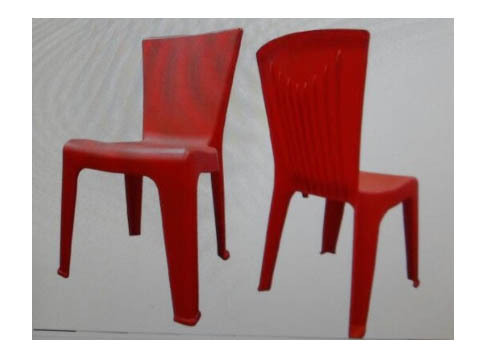 When it comes to plastic chairs, customers can choose among a comprehensive range of colors and shapes. There is plenty to choose from, mainly depending on personal taste and the theme at hand. 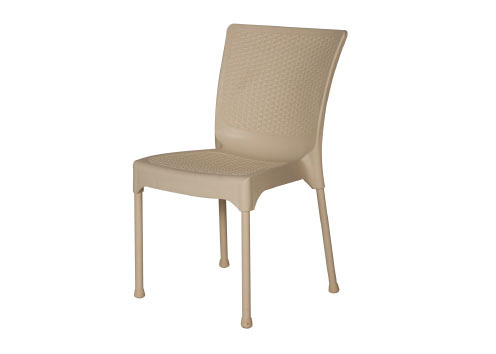 Plastic chairs are ideal for both contemporary and traditional spaces. 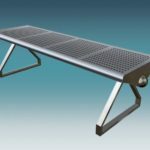 With an unmatched variety to choose from, our clients always appreciate the quality and customized options when making purchases from Berjaya Steel Railings Sdn Bhd. 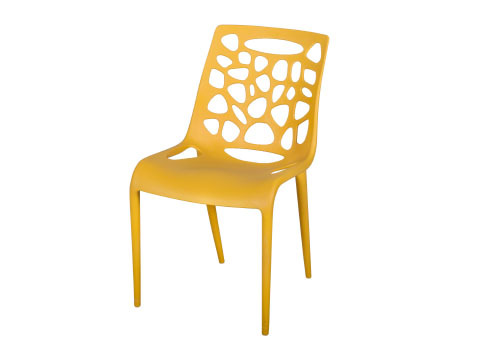 Unique chair colors can brighten your rooms, besides adding a sophisticated look in your spaces. 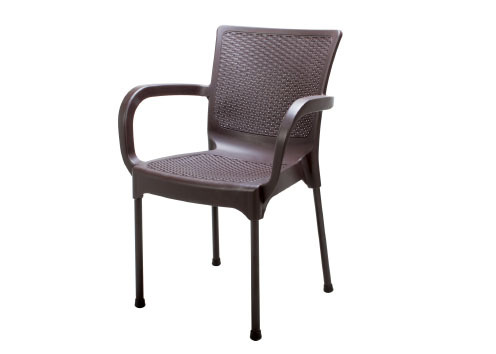 There are many types of chairs to suit different locations such as drawing spaces, dining spaces, patio, among others. 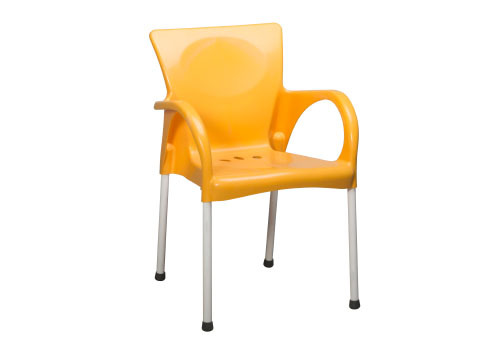 Plastic chairs are ideal for families, with small sized ones available for babies and small children. 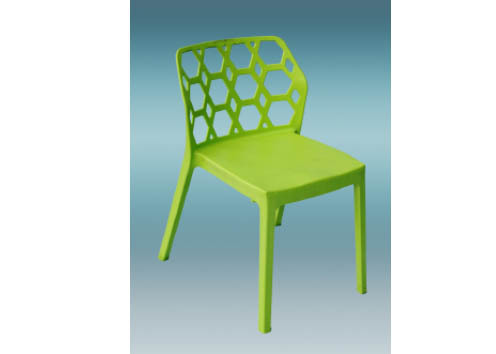 There are many reputable companies in Malaysia and across the world that supply good quality plastic chairs. 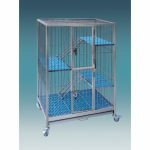 Berjaya Steel Railings Sdn Bhd boasts a wealth of experience in the industry, serving many clients in Malaysia. 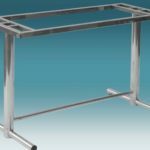 We constantly aim to improve our services in terms of product quality, price, customer service and most importantly customer satisfaction. 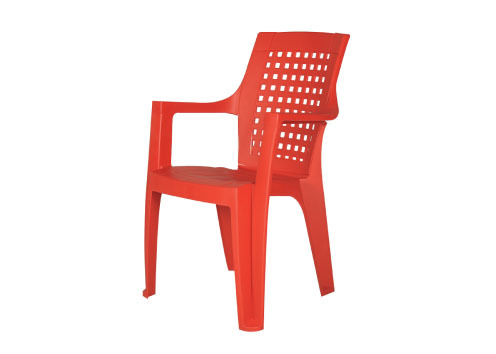 Our plastic chairs are well crafted to complement your room décor. 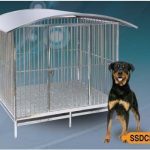 Contact us today for the best bargains in the market.